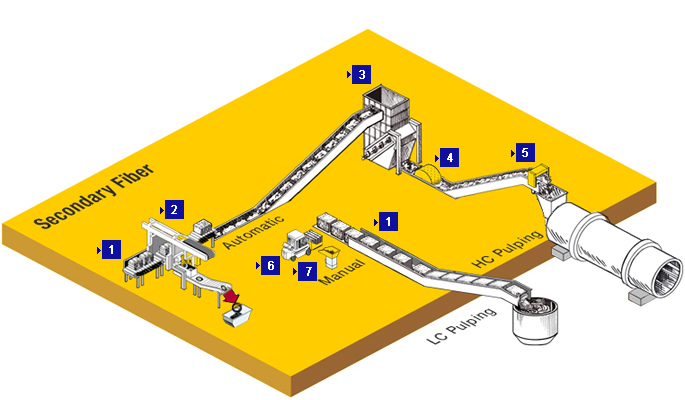 Raw material handling and feeding represents the vital lifeblood of the papermaking process. 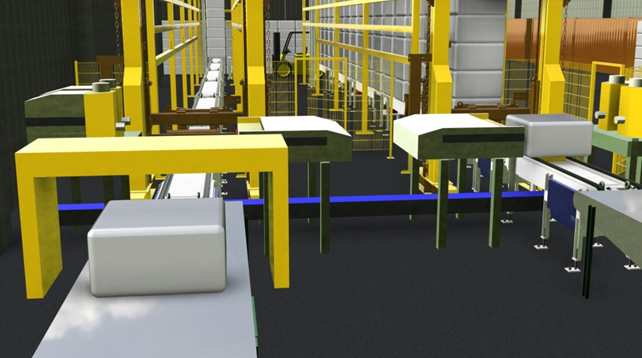 In an environment where raw material comes in many different forms (loose material, bales of many sizes and dimensions), and each of your products has strict and unique recipes and requirements, the equipment that feeds your process must be precise, rugged and flexible. 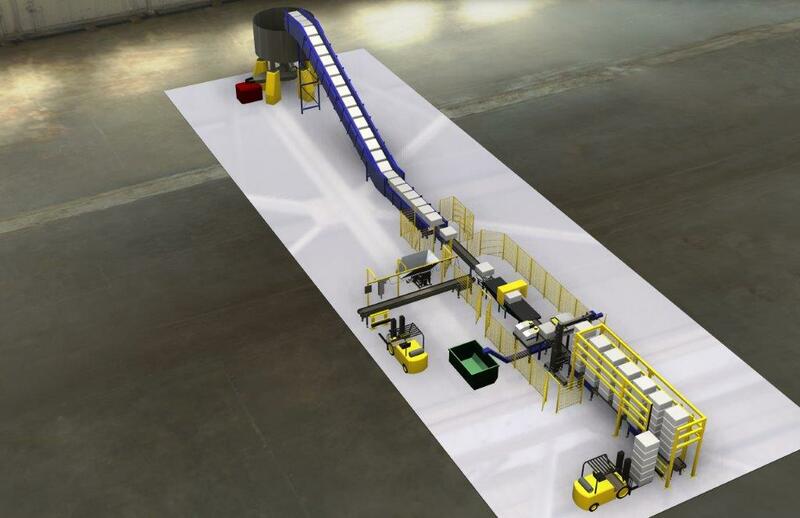 Meri Material Handling has the equipment, knowledge and experience to design and deliver your complete fiber feed system. 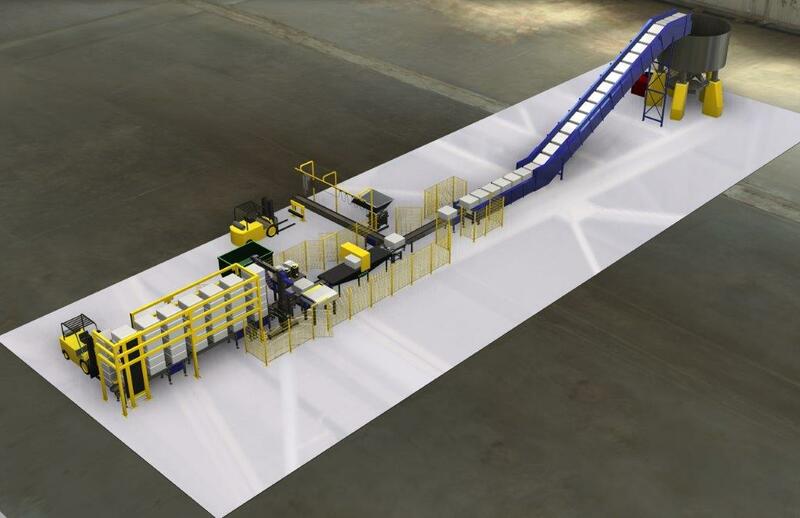 Our complete line of Recycled Fiber material handling equipment includes: modular, robust and easy to erect slat and belt conveyors, efficient automated wire cutting and dewiring solutions, batch and continuous weighing systems, rugged bale opening and leveling machines and mobile material handling equipment. 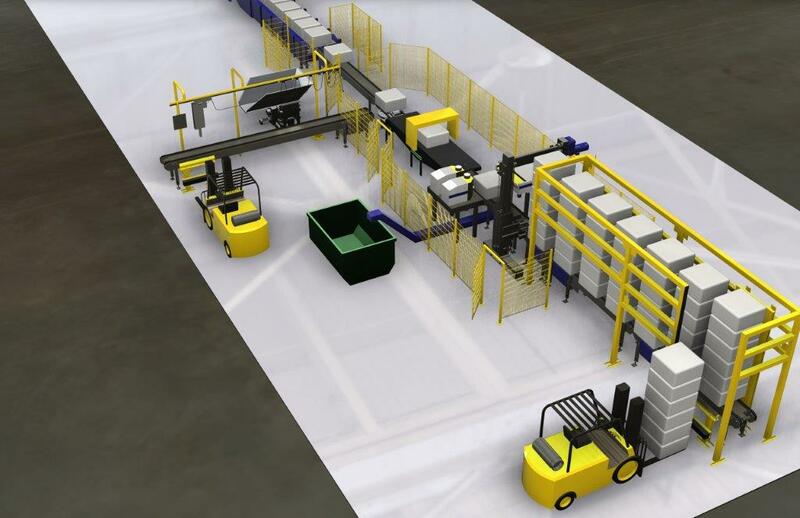 With thousands of installations worldwide, we have the experience and equipment to design a complete recycled fiber material handling solution for your application. 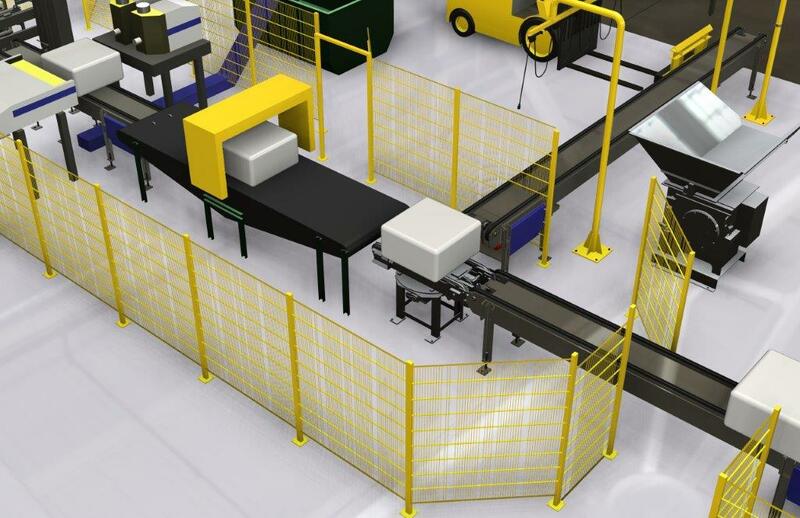 Our complete line of Virgin Fiber material handling equipment includes: flexible line of chain conveyors (including rotating versions), destacking solutions, automated dewiring solutions, metal detectors, bale turners, manual wire removal and wire coiling machines. 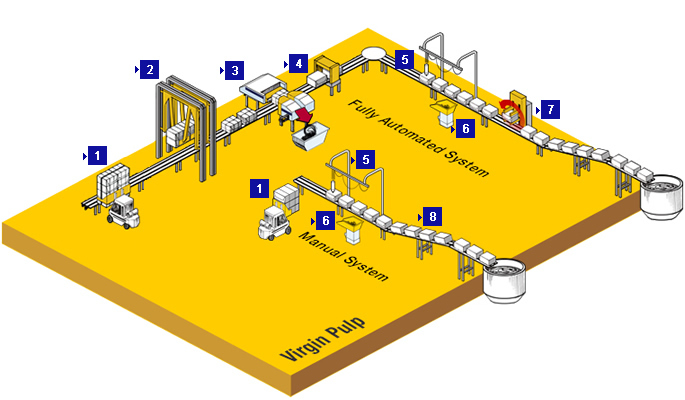 From a simple single line with manual dewiring to a fully automated, multi-line system with recipe management, we have the experience and equipment to design a complete virgin fiber material handling solution for your application.